— A mid-cost to high-end subdivision in Northside of D.C.
it is in the boundary of Malagamot, Panacan, Communal and in Indangan in Buhangin District. 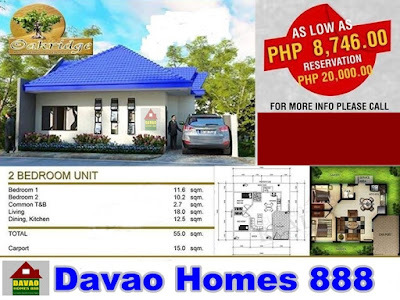 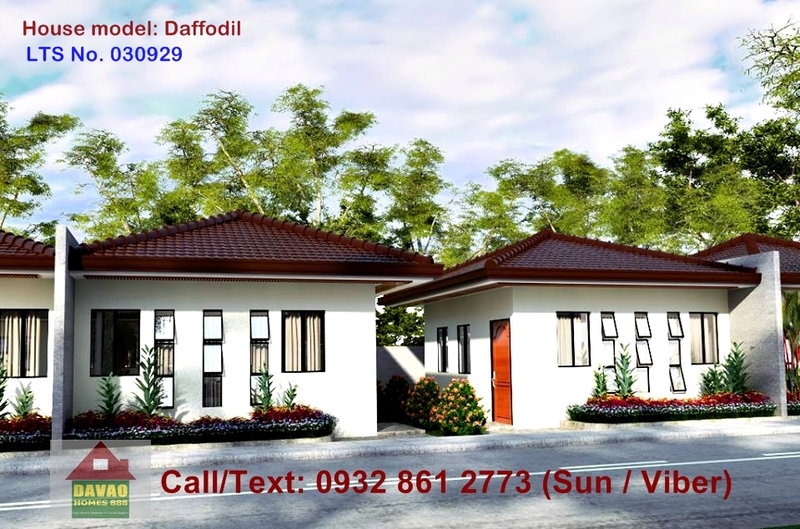 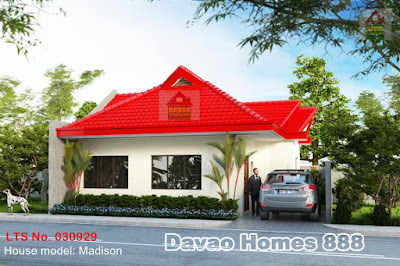 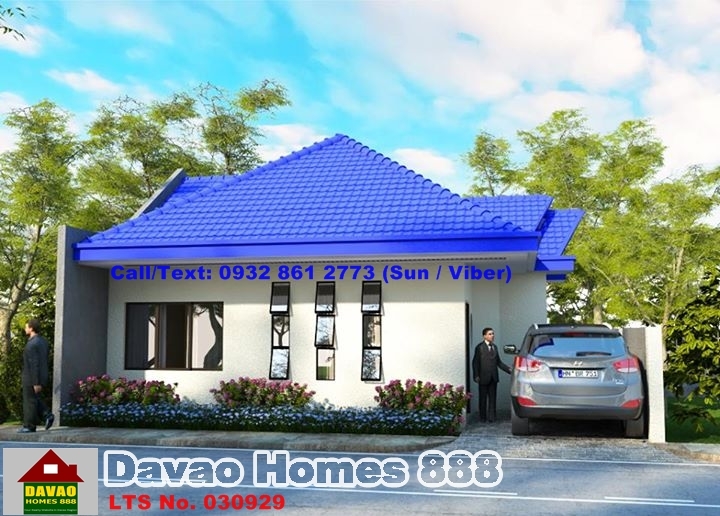 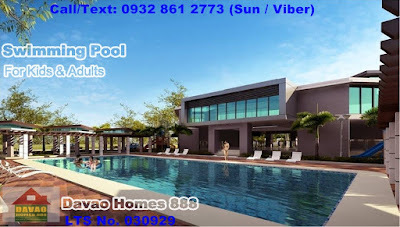 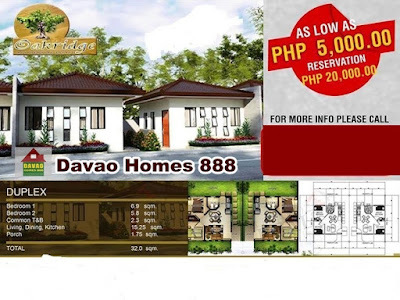 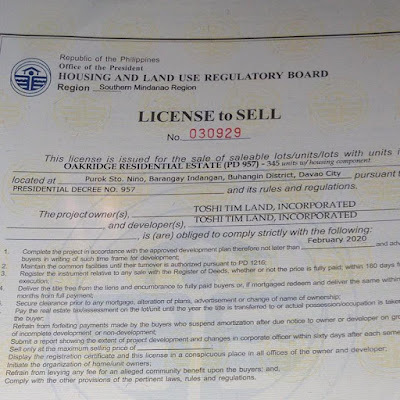 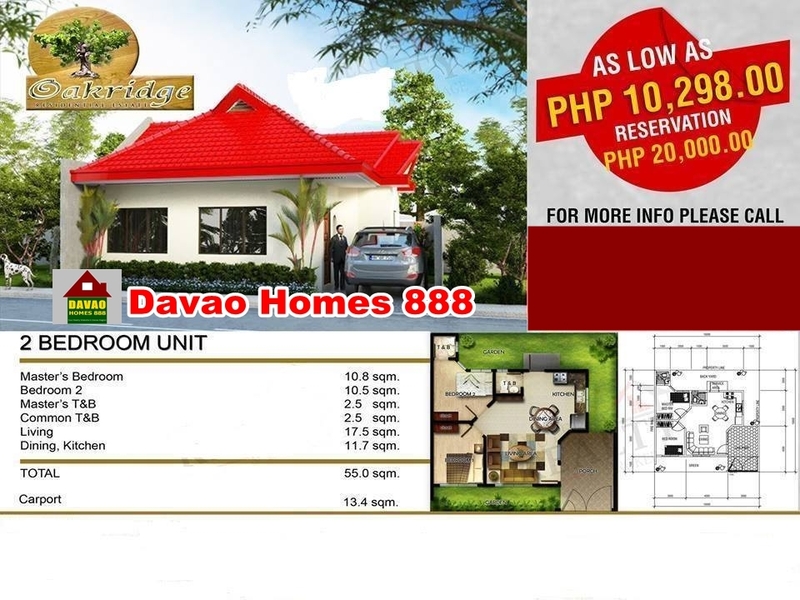 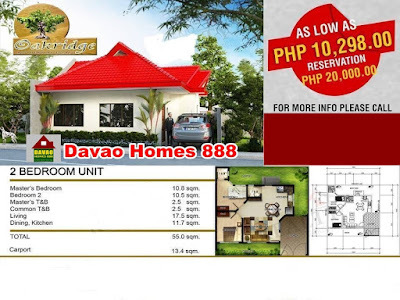 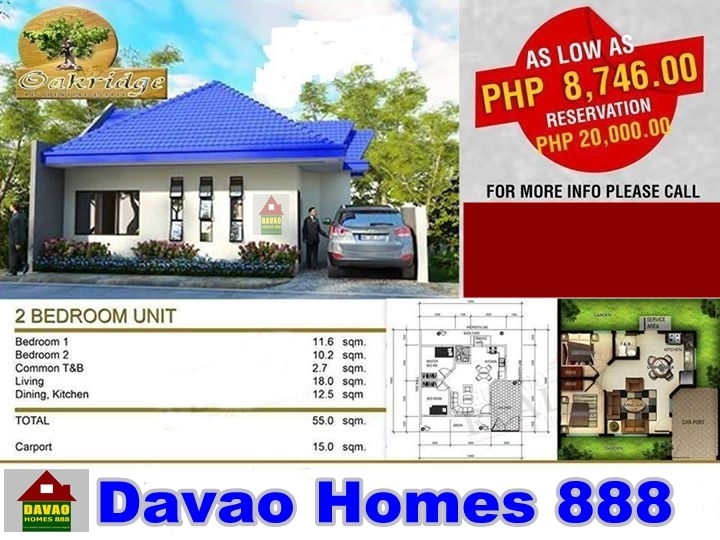 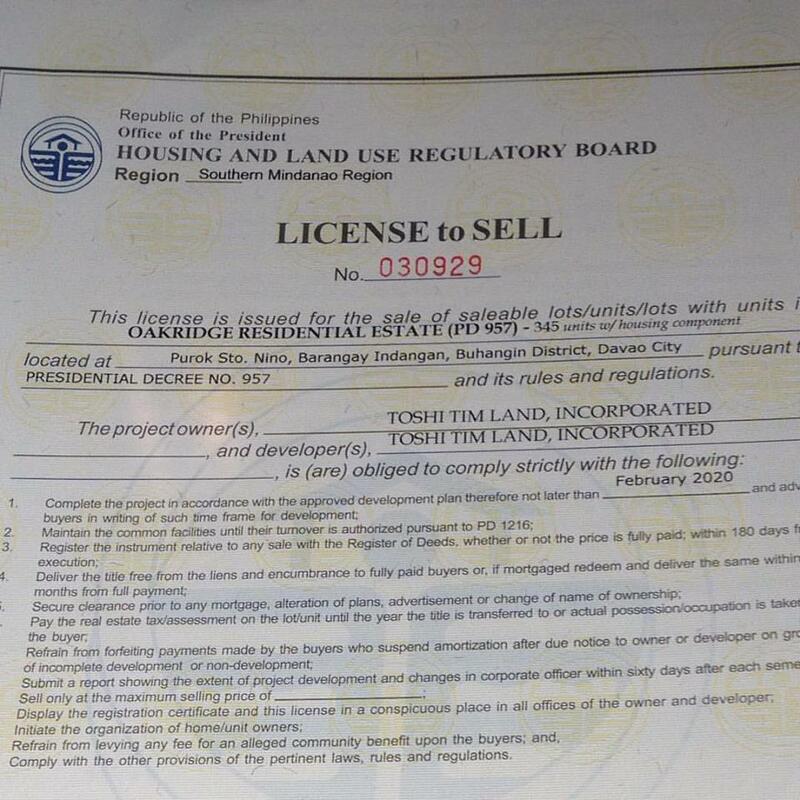 It consist of a 345 units of house and lot, under PD 957. 3 min. 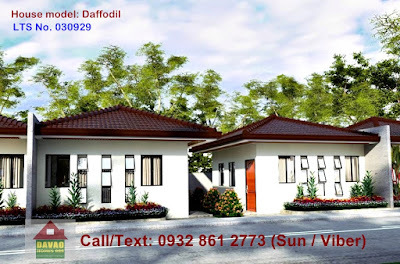 to D' Leonor Inland Resort in Communal, D.C.